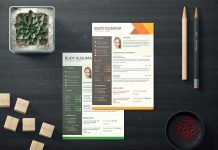 Cleanliness is always appreciated no matter what you are producing. 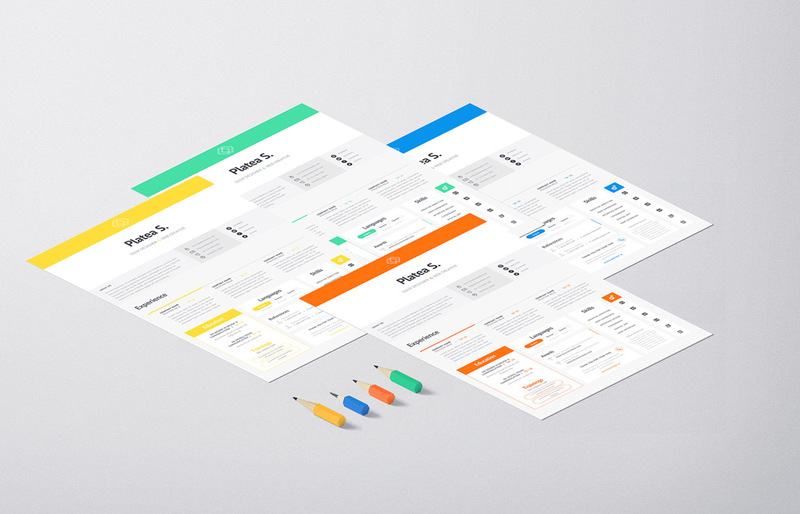 Cleanliness is clarity and it is an art form usually called minimalism. 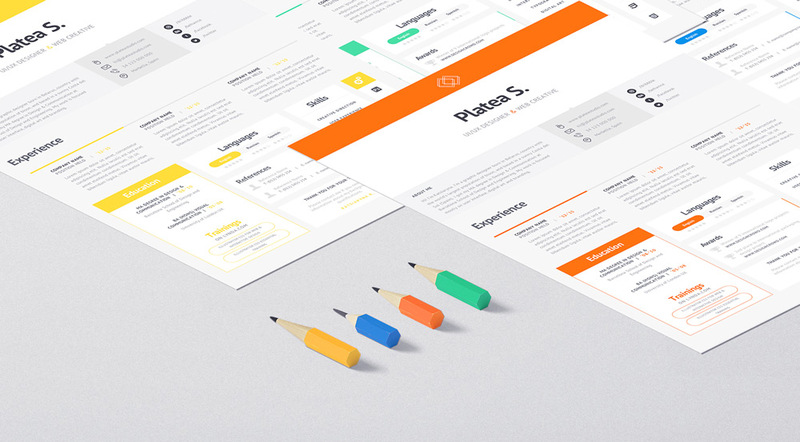 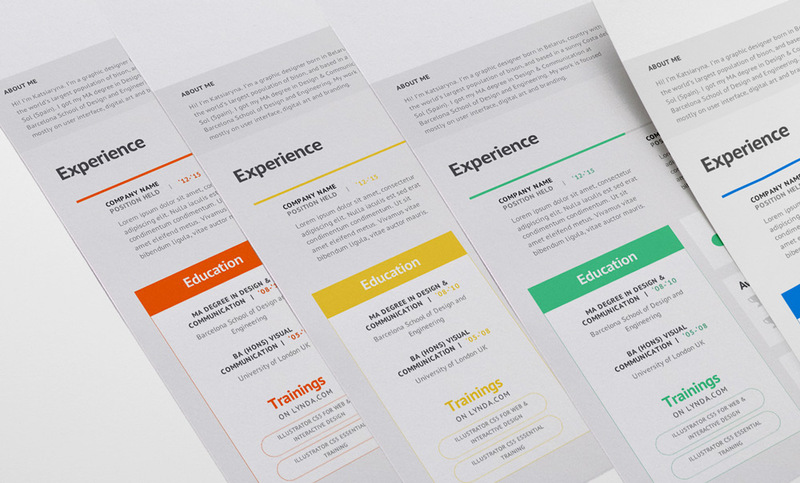 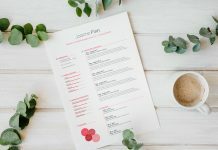 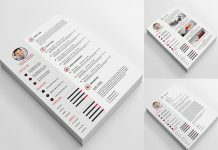 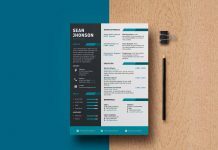 Today we are sharing simple beautiful resume template that is available in 4 different colors (RED, YELLOW, SEA-GREEN & SKY BLUE). 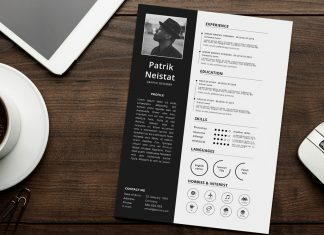 This Resume is only available on Photoshop PSD and divided into several blocks so each area of expertise can be focused clearly. 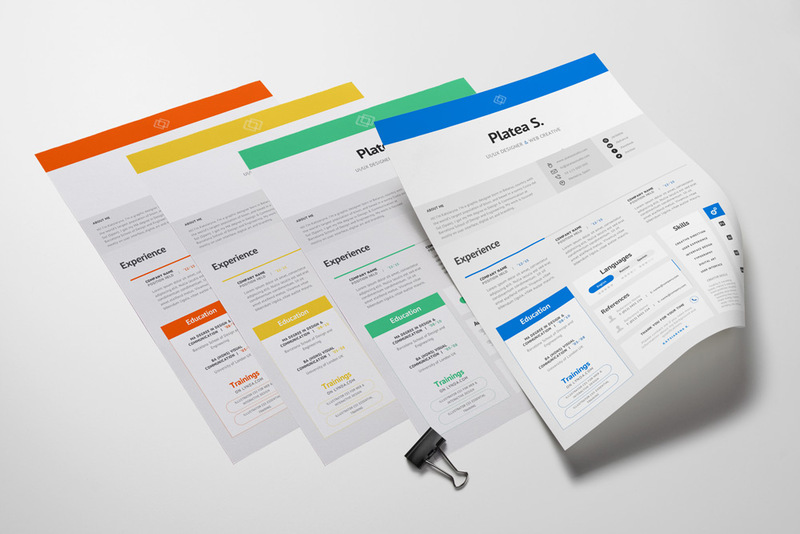 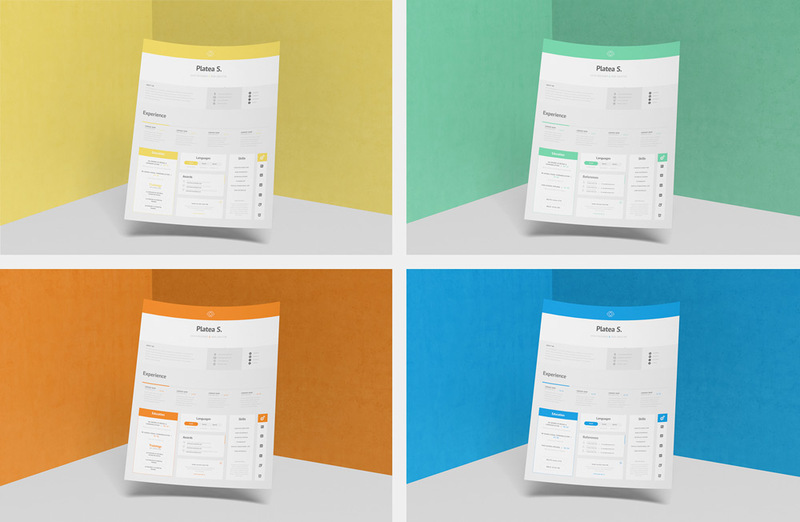 Experience area is divided into 3 columns and it is inspired by the flat trendy web layouts. 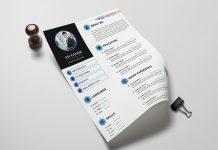 You can also insert you own image along with your name and designation. 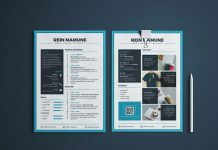 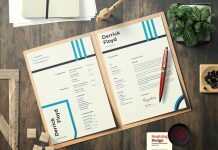 Before designing and creating resume it is always important to make your name pop-up and the most important part that need to be highlighted is your education and skills. 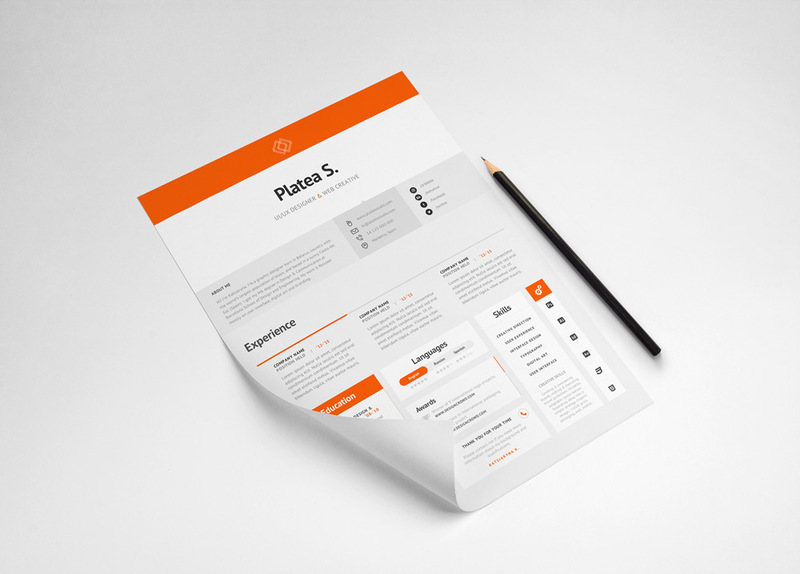 Nowadays, people are more keen to insert their social profiles but it is not a good idea at times to share these because you are already sharing your life on your personal social networks and you will need yourself to be judged by your profiles. 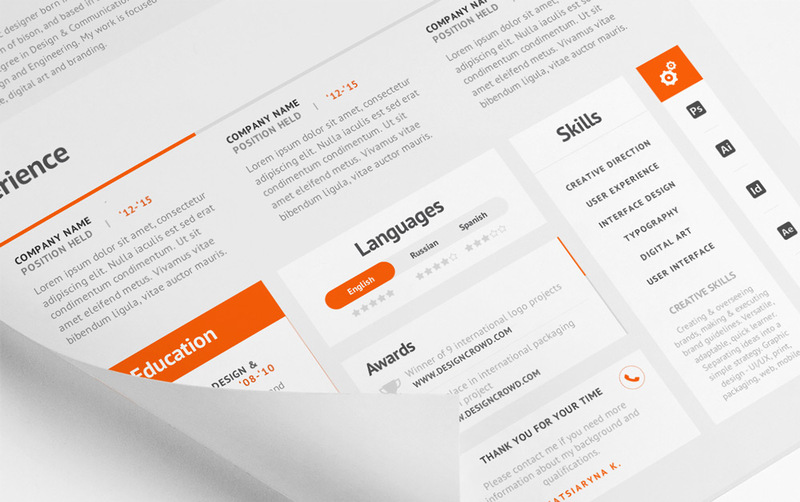 So we would suggest to only mention your portfolio link or linked in profile on your resume. 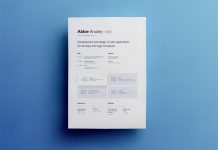 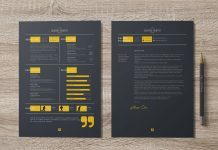 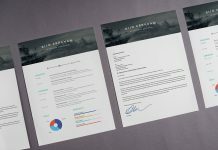 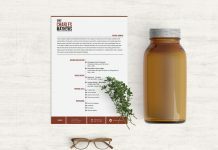 Hopefully, you will like this flat yet clean and minimal resume design and insert you information. 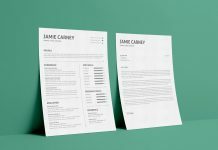 Best wishes for you new job.